Dieter Rams, a German industrial designer, is one of the most influential designers of the 20th and 21st centuries. As Gertrude Stein once wrote "a rose is a rose is a rose", and so it is with good design. 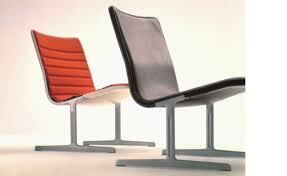 For all designers including landscape designers, Deiter Rams principles remain fresh and essential. 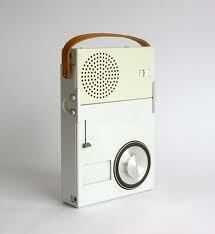 Dieter Rams has considerably influenced Apple. Good Design Is Honest : It does not make a product more innovative, powerful or valuable than it really is. It does not attempt to manipulate the consumer with promises that cannot be kept.